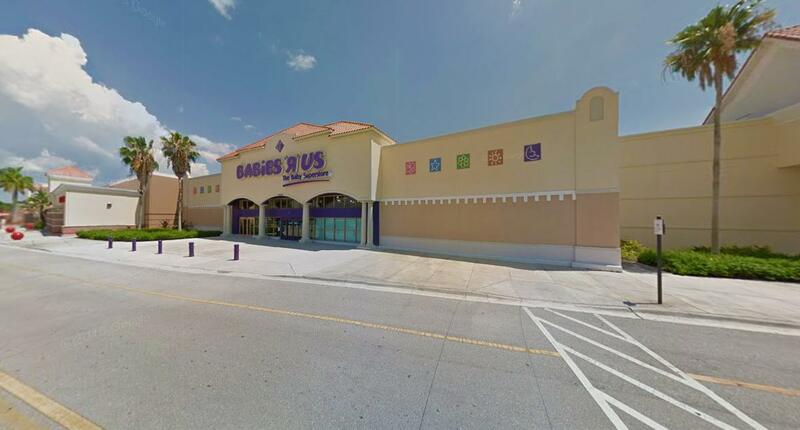 Babies R Us at 1000.2 Gulf Coast Town Center in Fort Myers, Florida has a dedicated nursing mothers room located towards the back of the store. Moms shopping or passing through can use this lactation room to breastfeed if they want more privacy or breast pump milk when needed. Note: Forida law protects a nursing mothers right to openly breastfeed whenever and wherever she is allowed to be without fear of discrimination or harassment.